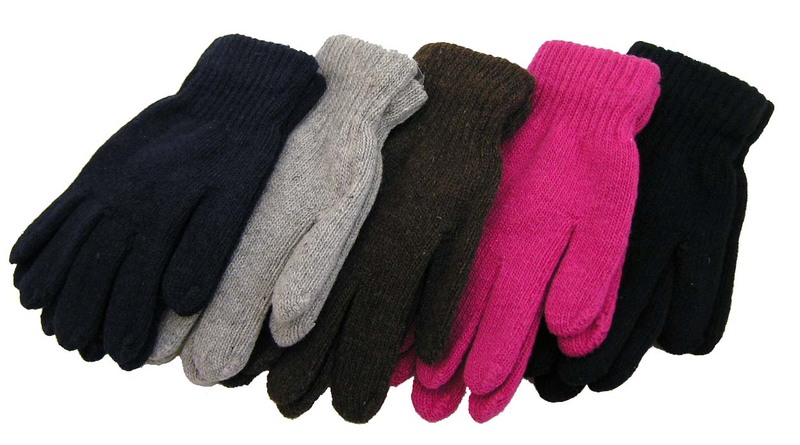 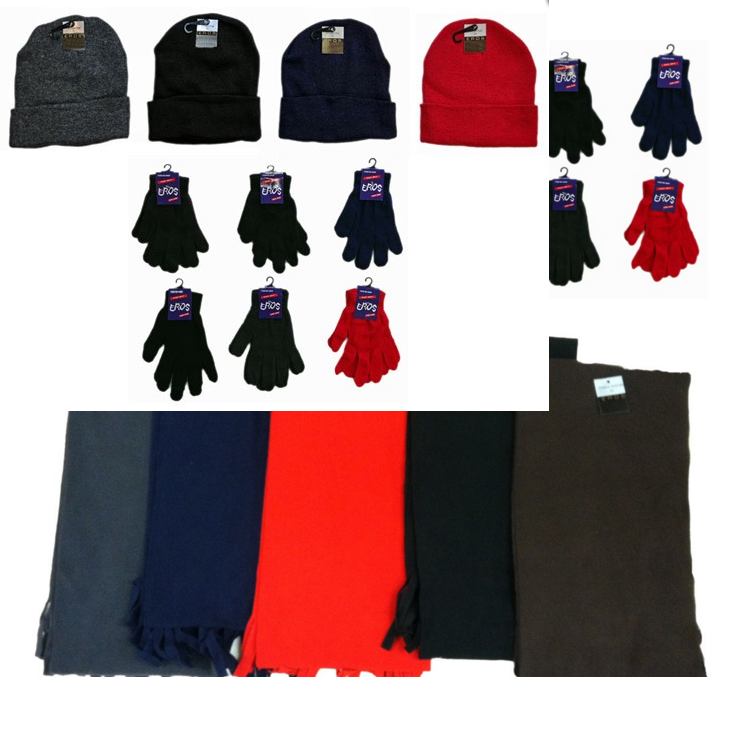 This combo assortment includes equal quantities of the following styles: Children’s Cuffed Knit Hats (assorted colors, 60 hats per case) and Children’s Magic Gloves (assorted colors, 60 pairs per case). 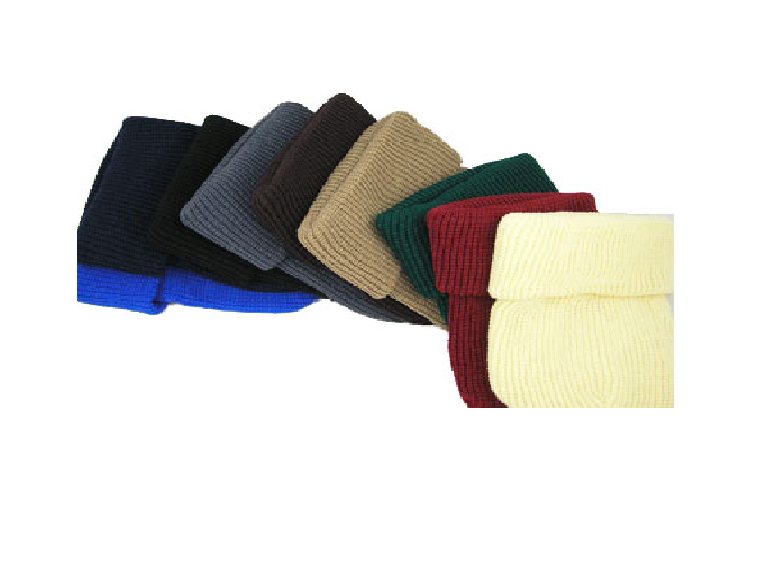 Colors may vary based on availability. 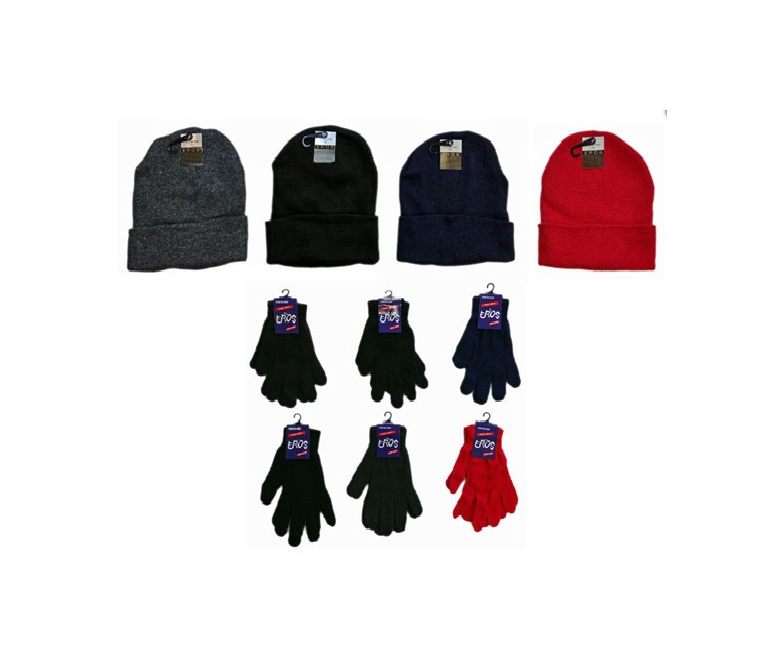 Be the first to review “Children’s Knit Hats and Magic Gloves Combo Packs (004-6019C-20C)” Click here to cancel reply.